what you want for a long time. Rejoice on this day. Congratulations. 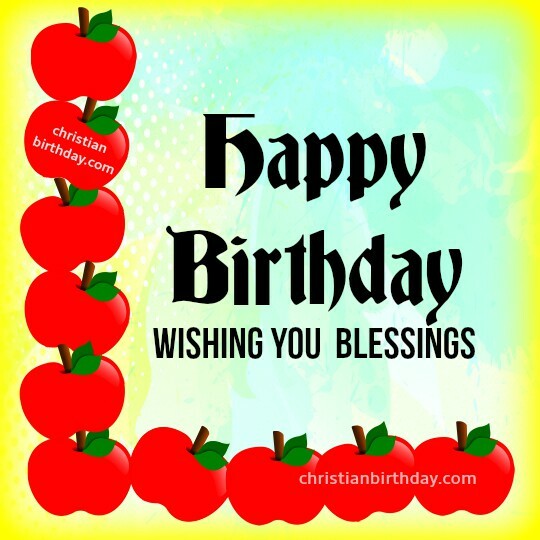 Free christian birthday images, wishing you blessings, happy birthday card by Mery Bracho. Christian quotes.